We’ve now covered 4, 9 and 16 patch blocks, so it’s now time to look beyond them and into the crazier numbers of 25 patch and beyond, and their associated crazier block layouts. This is a 36 patch block. 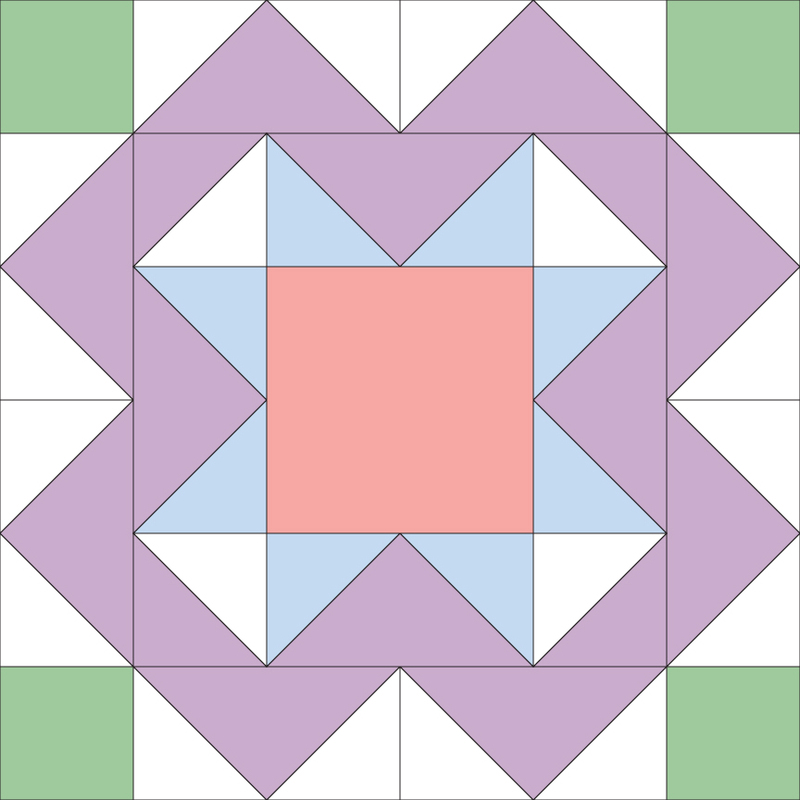 The clue here is that each goose is twice the width of the square in the corner, so you would have a 6 x 6 square layout. 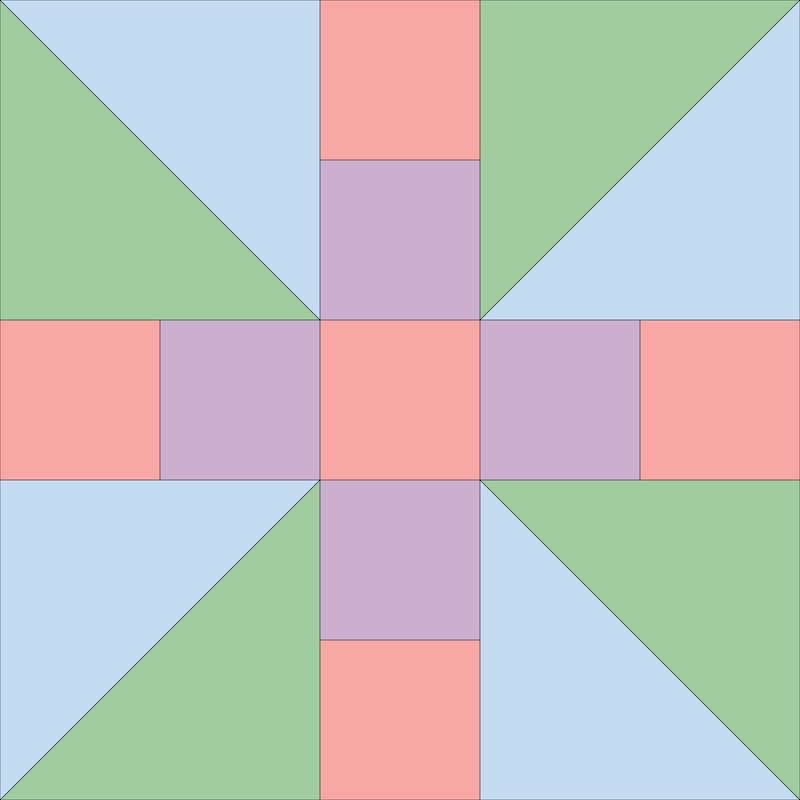 That means that the centre square is a 2 x 2 patch. Here’s are a couple of 64 patch offering. 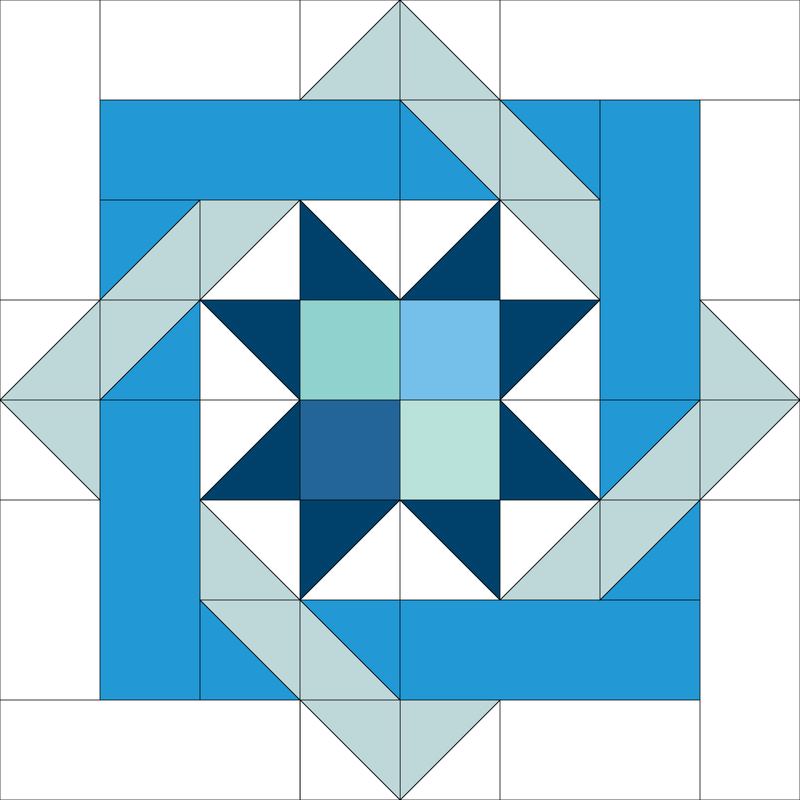 They’re a teensy bit mind blowing to look at, but all they are is a combination of squares, rectangles and HSTs, you just need to find the smallest section and count out from there to get your grid. 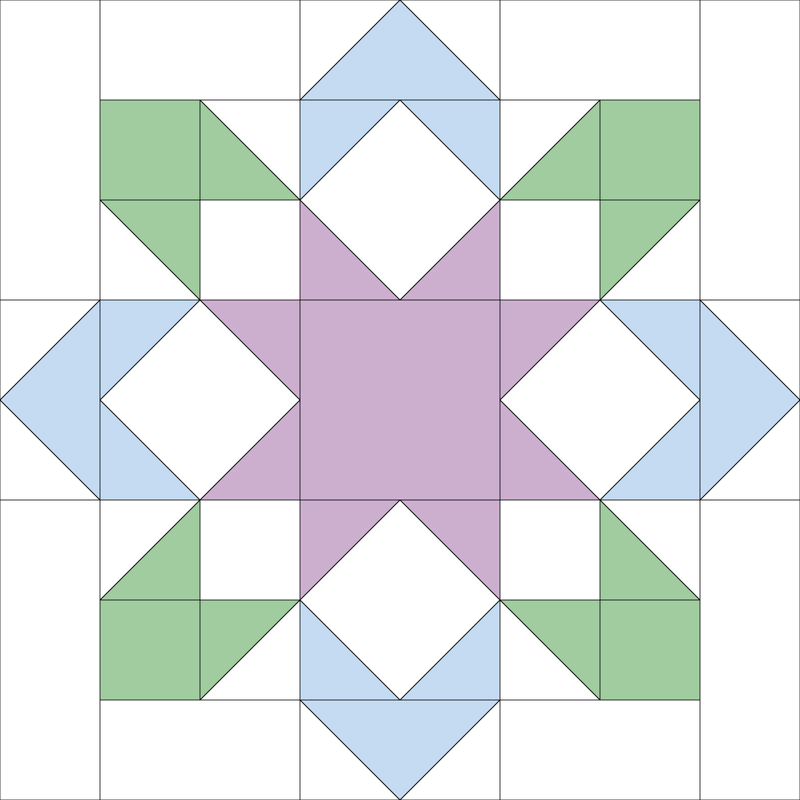 love the 64 piece squares, I love anything that looks like a tiled floor.